Prime acreage on the south side of Lafayette. 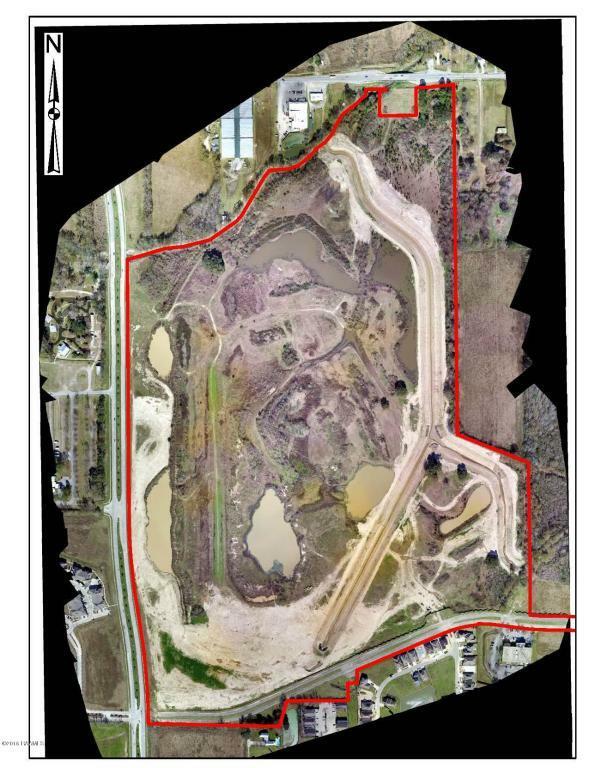 Approximately 140.60 acres with frontage on Towncenter Parkway, Rue De Belier and some frontage on Ridge Road. Don't miss out on this property with unlimited potential.